1. And magic created by me! 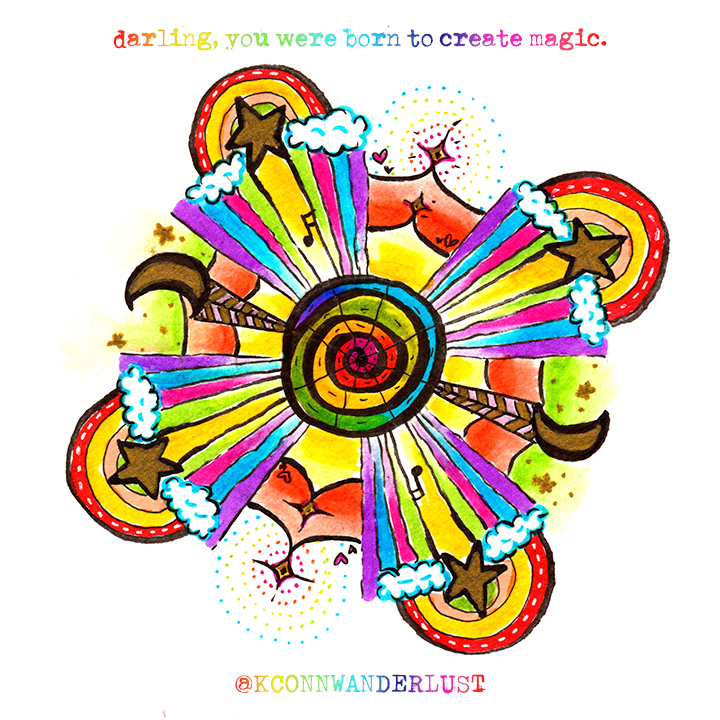 Magic is something we create. This Christmas, I created my own magic by surrounding myself with loved ones, taking moments of solitude to breathe & relax, and remember that a little believing goes a long way. 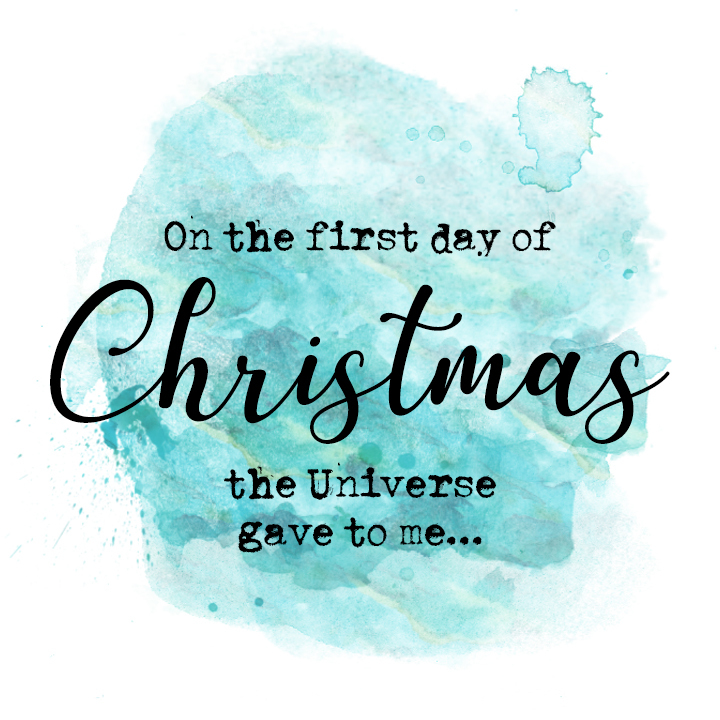 You know, when kids in elementary school told me Santa Clause wasn’t real, I legitimately didn’t believe them. I even doubted it when my parents told me… there’s something special about believing in magic. A big part of me is still that kid who loves seeing presents appear under the tree, and feel all light and happy around the holidays. 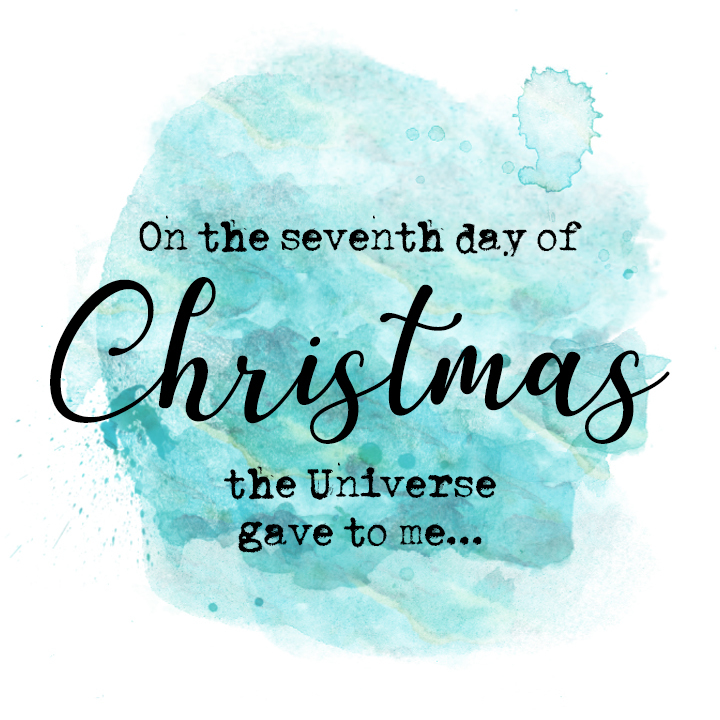 There’s truly so much to celebrate. 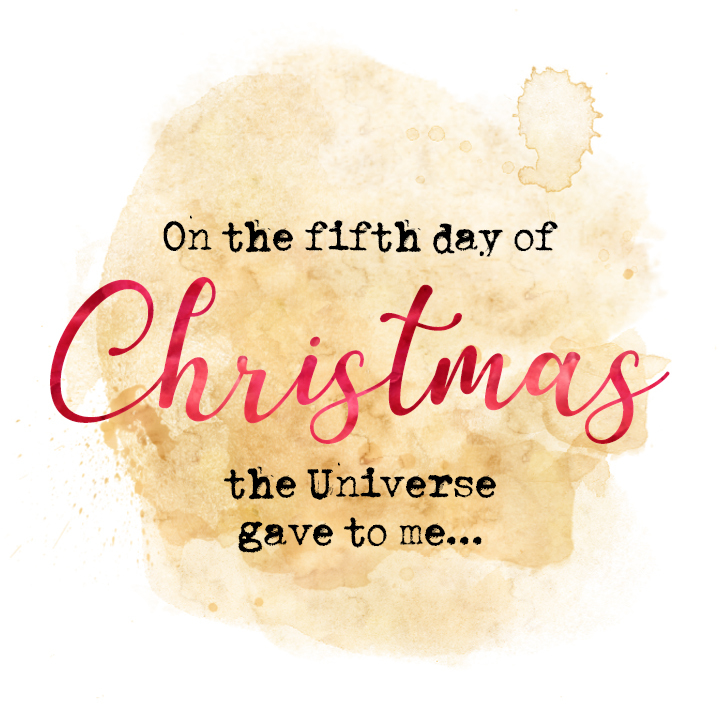 As a previous post mentioned, I believe the Universe supports our dreams & manifestation is a powerful tool. 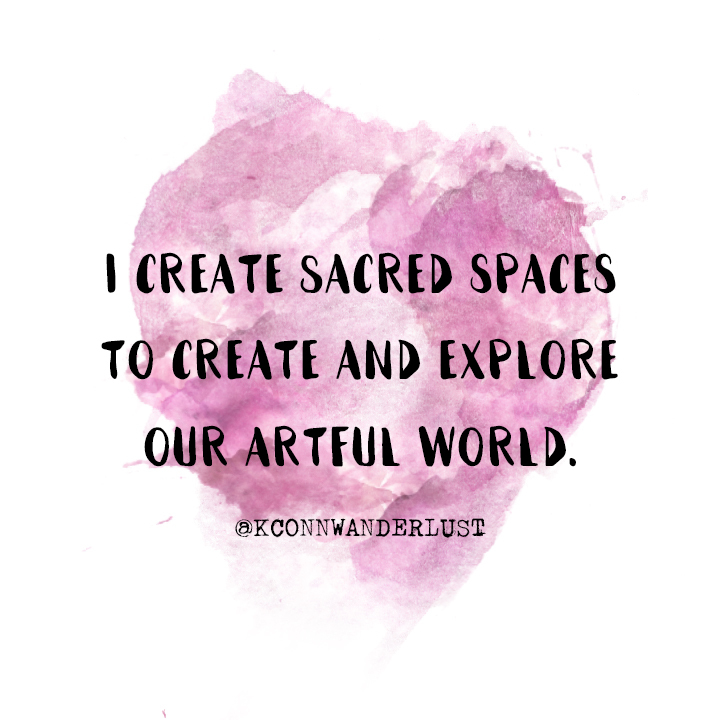 But I also take full responsibility for my life and am choosing to actively CREATE magic in my life. 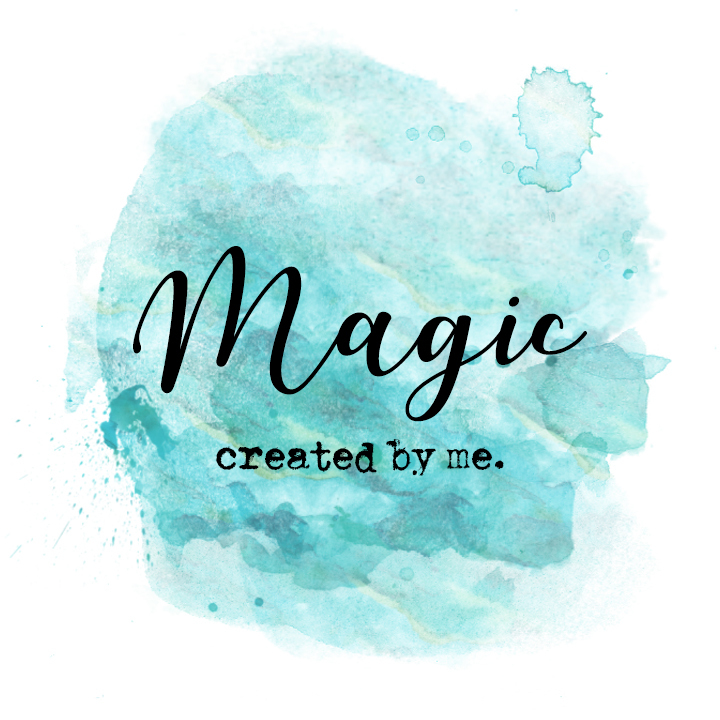 My “Magic” Mantra is: I create the magic around me. 3. Embrace my imperfections. Our cracks and flaws allow for self-growth. I love myself BECAUSE I am not perfect and have unlimited potential. I do not love myself “in spite” of imperfection. I love myself and my imperfections. I treat myself with compassion and value my truth. 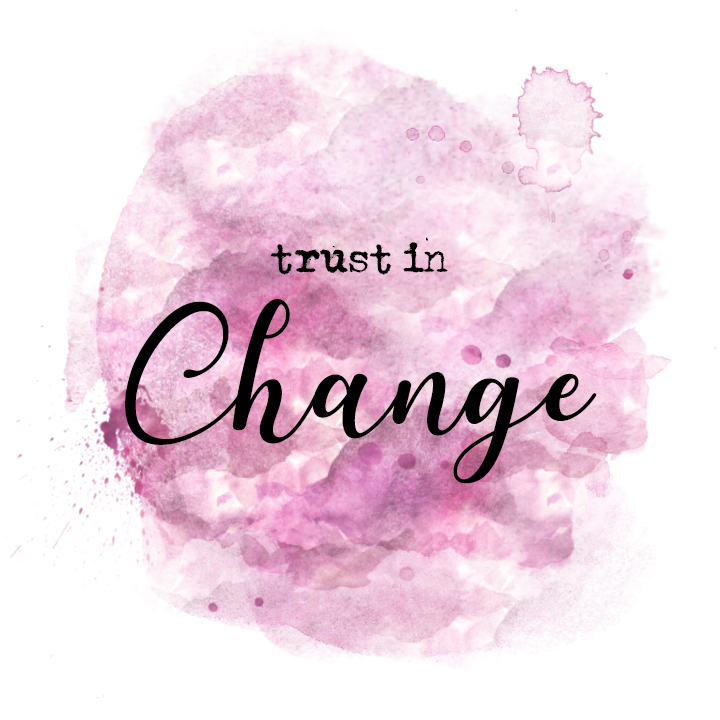 Change is inevitable. But, gosh golly, can it be uncomfortable! 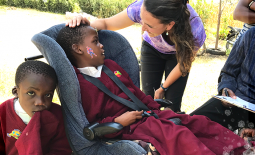 It seems much easier to live a life of predictability in order to avoid the discomfort of not knowing what’s next, but what does this do to our minds? Does it allow for growth, expansion, new relationships, or prosperity? Does living in a state of predictability allow us to grow? 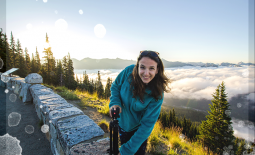 Are the confines of our comfort zone enough to live a happy life? I have always embraced the unknown as the open road presents a beautiful adventure in life. Yet, there is a lot of fear in the uncertain as it’s difficult to accept that we cannot control every area of our lives. We are in a constant state of impermanence, which can produce deep levels of fear, aversion, and frustration. I choose to free myself from resistance to change. I recognize that I cannot control everything around me, and find comfort in the uncertain. 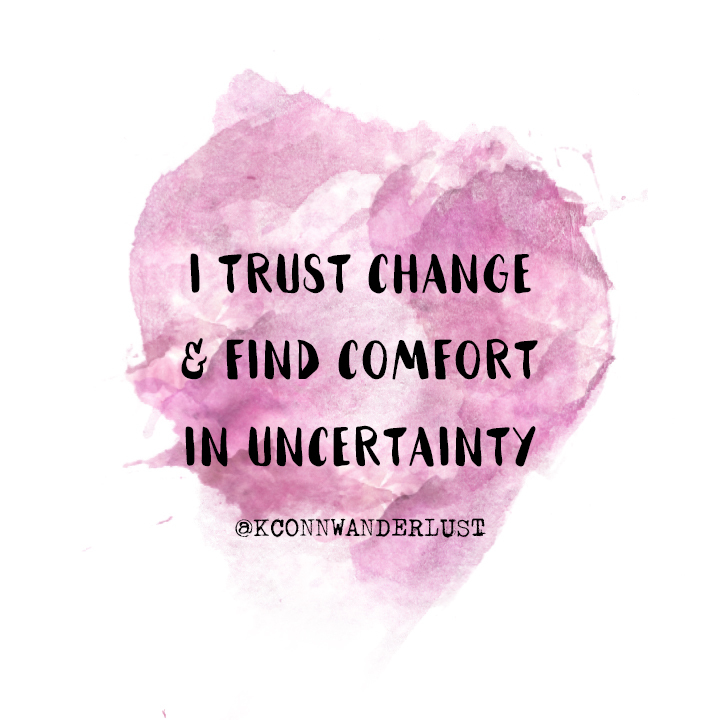 I trust change and find comfort in uncertainty. 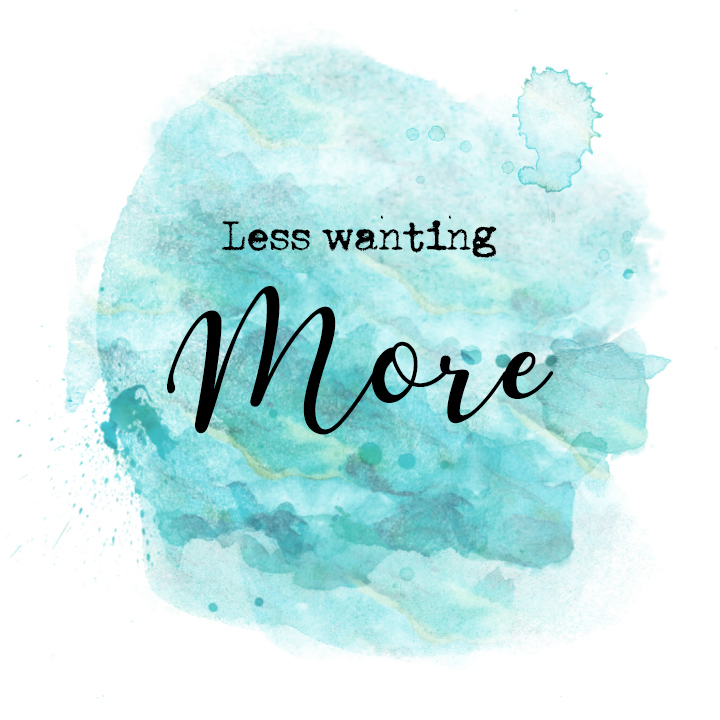 It’s so easy to feed into our human desire to always want MORE. To never be satisfied with what we have. To be thinking of what other material objects we feel we need. I have everything I need, and nothing that I don’t. Though I don’t think I need to resort to living out of two suitcases again (comfort is important, too), I know I can tidy up my material possessions and free up some physical & mental space. 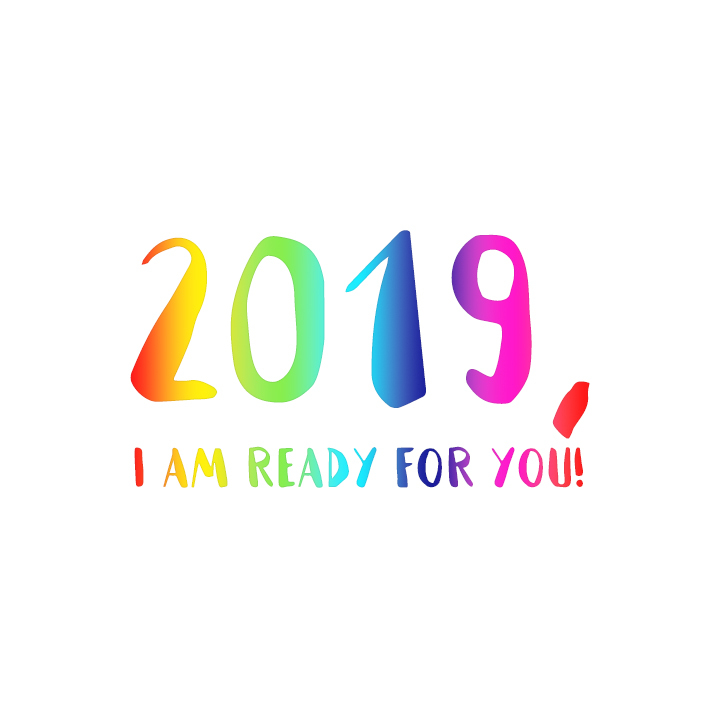 This year, I intend to clean up my mental accumulation of ‘stuff.’ I will limit material purchases to things that are necessary and maintain a more simplistic, minimalist approach to my lifestyle. 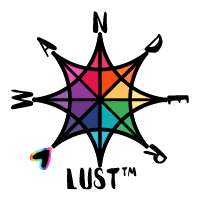 Not only will this help to alleviate suffering associated with desire, but it will also help finances as I put more priority towards paying off student loans and planning for future investments. 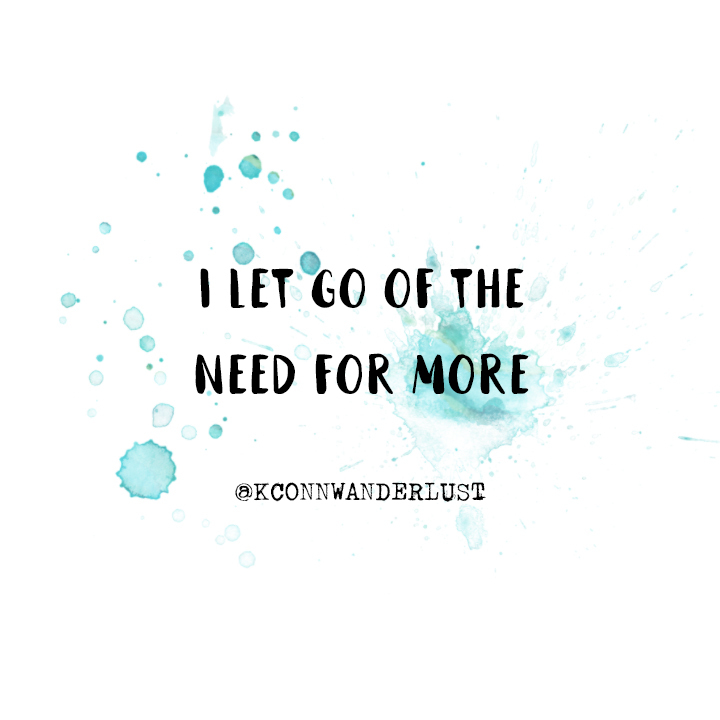 I let go of the need for more. 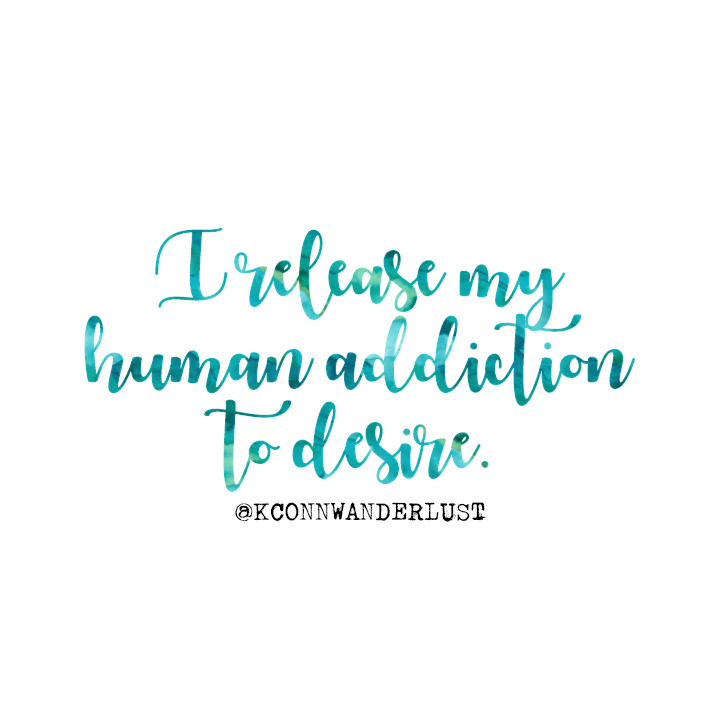 I release my human addiction to desire. Today’s gifts from the Universe are simple: Freedom and Fun! I know there’s lots of great “F” words out there but these two are the best. I want to feel free and have fun while doing it. I choose to play and enjoy life, and not take everything so seriously. 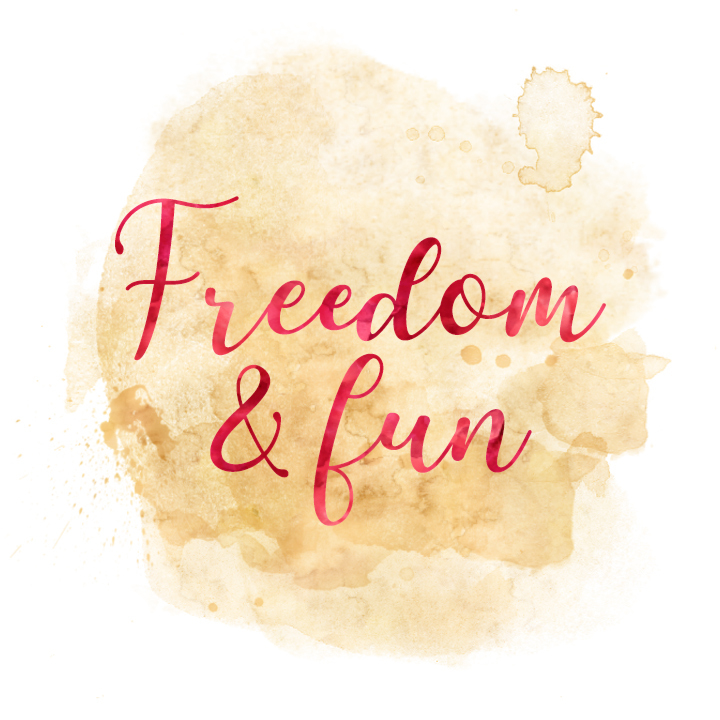 My “Freedom and Fun” Mantras are: I am free. I have fun. 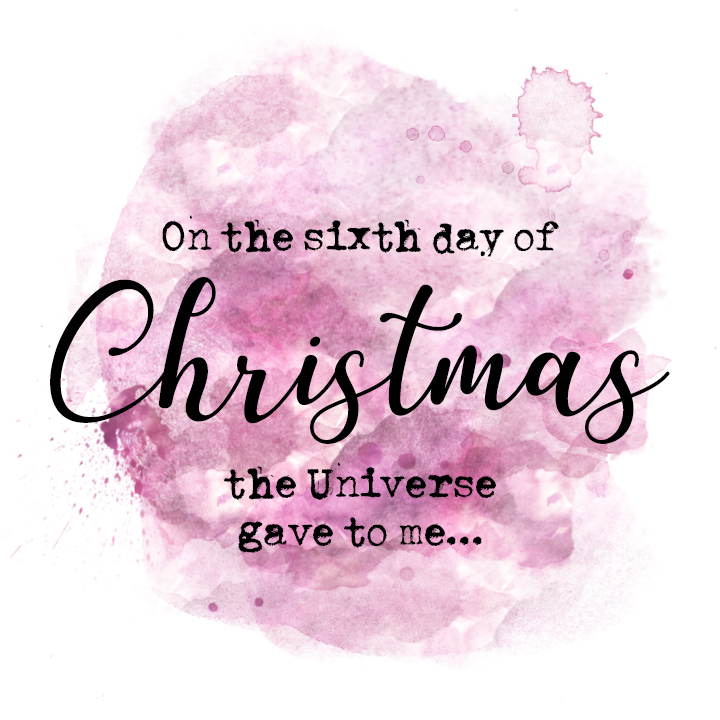 By the way… I spent some time REALLY thinking about this one because I wanted it to be fun to say the same way you’d say “5 Golden Rinngggs,” and these words are ones I want to belt out and feel with the fierceness of golden rings. Try it, I dare ya! I often enjoy going with the flow, but I need to be more intentional with my time and energy. In 2018, I had experiences with a lot of toxic people that have made me question and distrust. While I am still healing, my heart is grateful for the lows. I am finding the lessons I’ve learned are making me a stronger person, even though the growing pains are… well, painful. 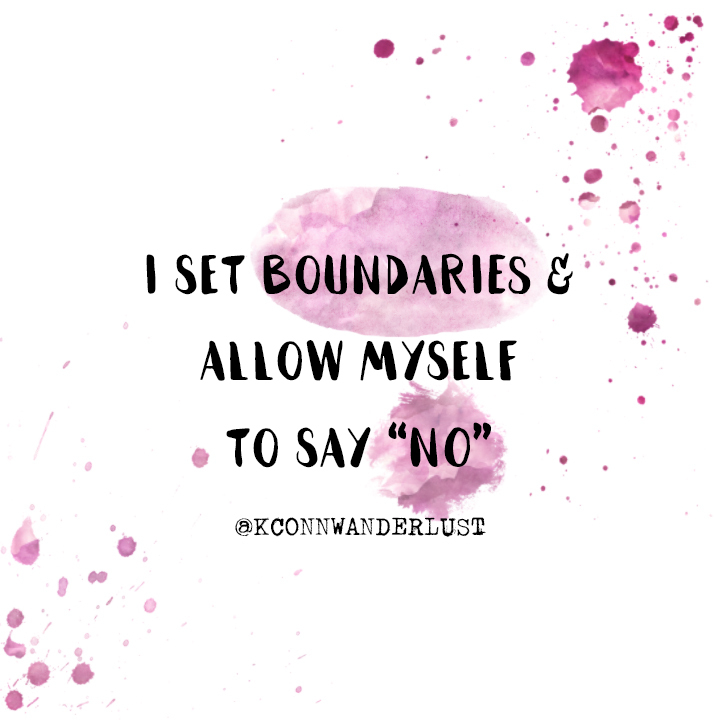 I’m excited to learn more about boundaries, allow myself to say “no” when I need/want to (without feeling guilty), and foster more positivity. 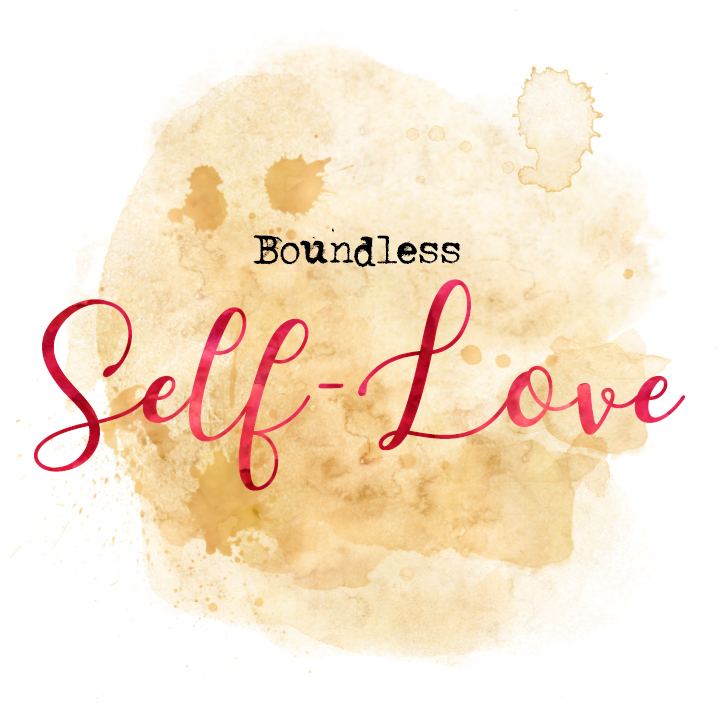 I just purchased the book on boundaries by Dr. Cloud & I anticipate learning more strategies for a balanced life. 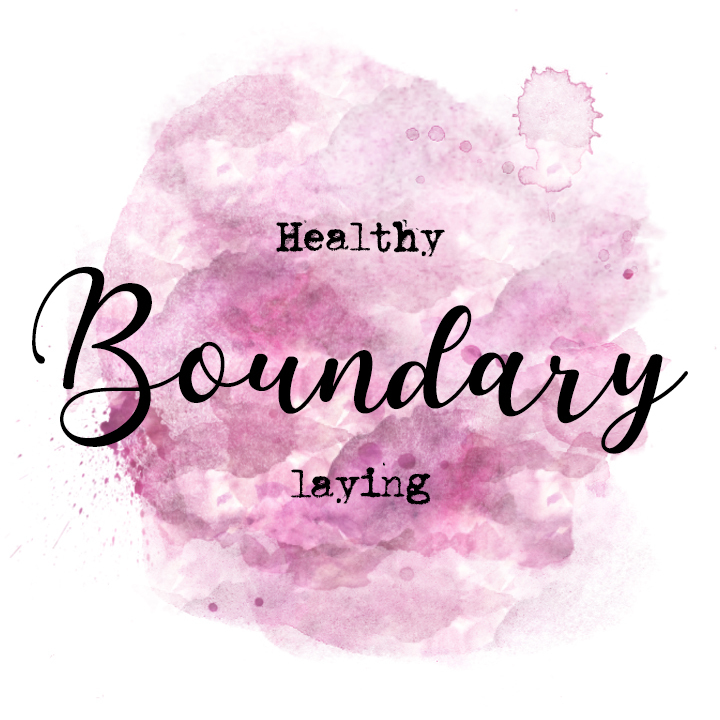 I keep referring back to this “Boundary” Mantra, as a reminder to take care of myself and not over-commit. Authenticity is highly valuable to me. 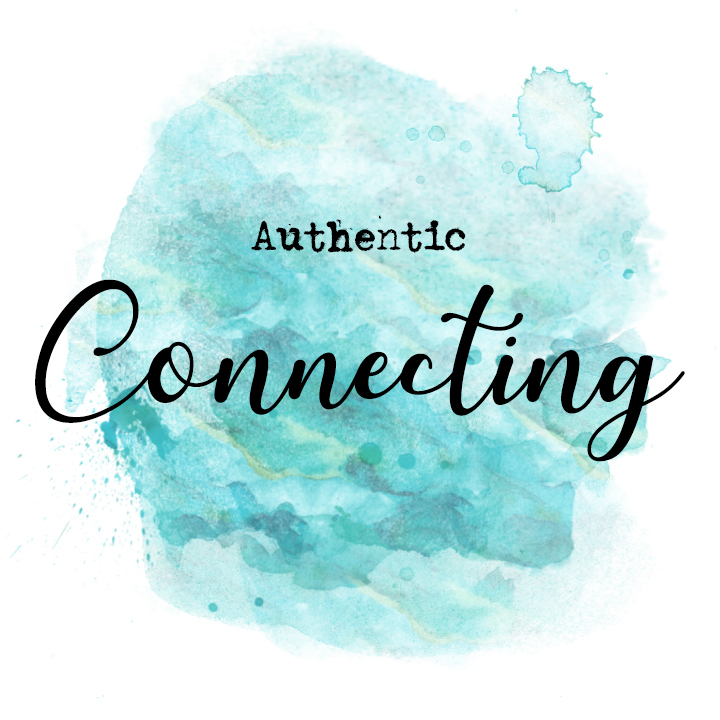 I aim to be authentic with myself, my actions, and connections with others. Social Media. This one is hard because the words and photos we post are not always true to reality. Just because we read captions and see the images of other lives flashing before our faces, doesn’t mean we understand the full picture. Yet, I hope to at least share my true self. Sometimes, this means I post really random photos of colorful unicorn scrapbook paper. Sometimes, this means I post a pensive, deep thought I’ve had (that maybe hasn’t been thought all the way through). My mind is random and complex, like many of yours. I aim to post things that mean something to me, as a way to practice vulnerability & authenticity. Conversations. I don’t shy away from conflict and face-to-face conversations. Yet, I recognize my tendency to sugar-coat my feelings. In choosing to be authentic in conversations, I am working through the discomfort of expressing my true feelings. This is making my inner voice louder, building my confidence, and keeping myself centered. Learning each others’ limitations and boundaries is important and challenging work! My environment. This one is often out of our control, but there are some areas we can have influence on. My body tells me the difference between toxic and loving people, and I am listening to this voice. I am working to surround myself with positive people who love and respect me for exactly who I am. In exchange, I offer a non-judgmental, warm heart, to those who are welcomed into my close circle. In all circumstances, I choose to be comfortable in my own skin, and true to myself. Courage has many beautiful colors. 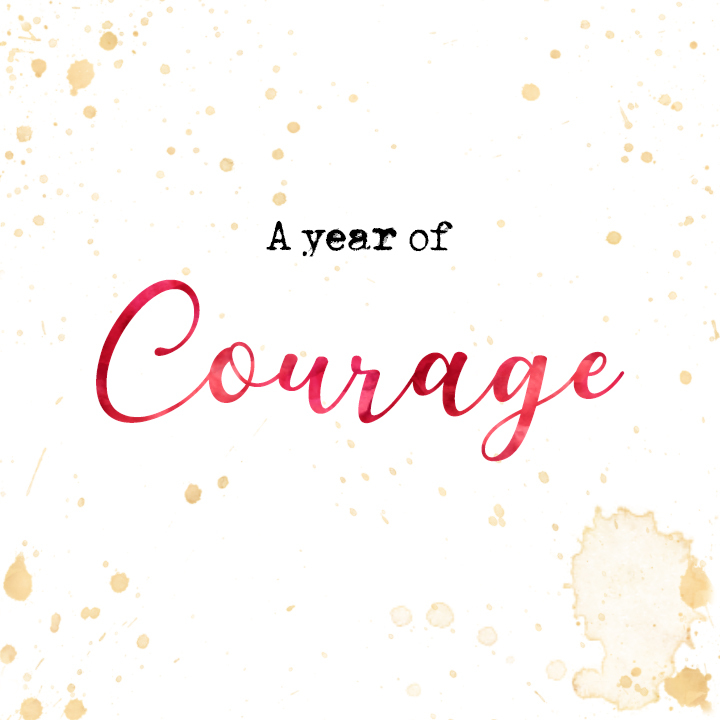 For me, courage is the ground in which I choose to stand this year. If I root myself in courage, vulnerability and authenticity will grow tall. I will water my courage with love and openness, and will forever expand. Courage will enable me to share my heart in the most authentic way. This will let me explore the depths of myself, learn with others, and connect more truly. 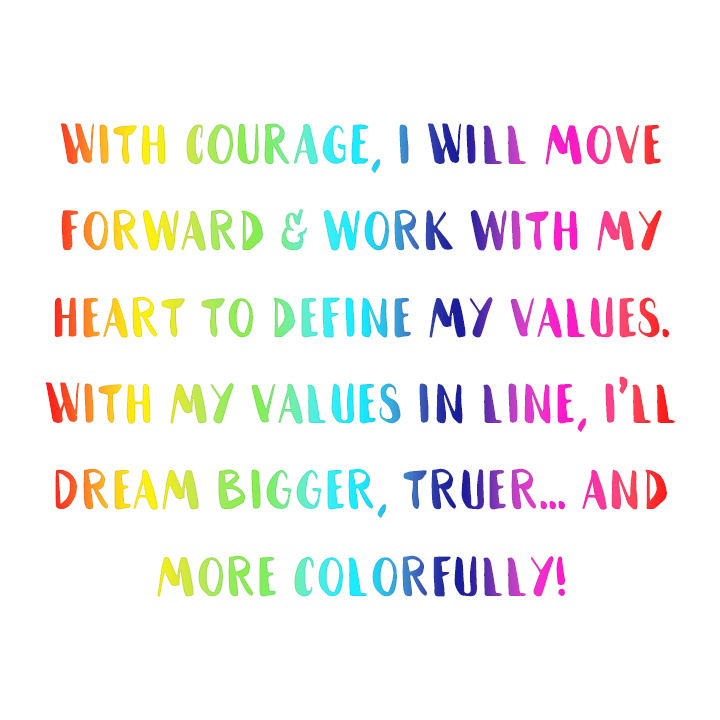 Courage will let me explore relationships and love people more freely. It will help me build trust, both in myself and in others. 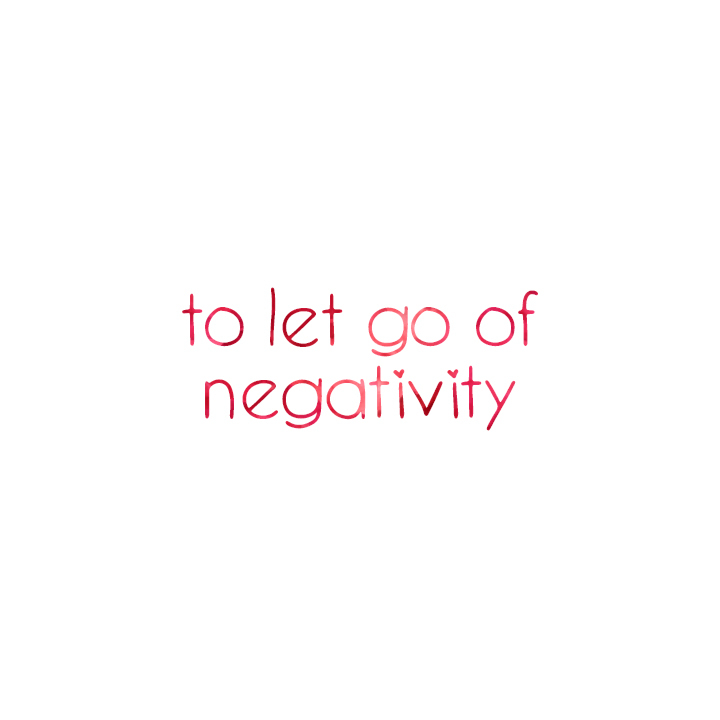 Courage will help me let go of negativity. I don’t wish away any of the pain and discomfort, because I recognize it only helps me grow. But, with courage, I can lean into the discomfort and come out stronger each time. 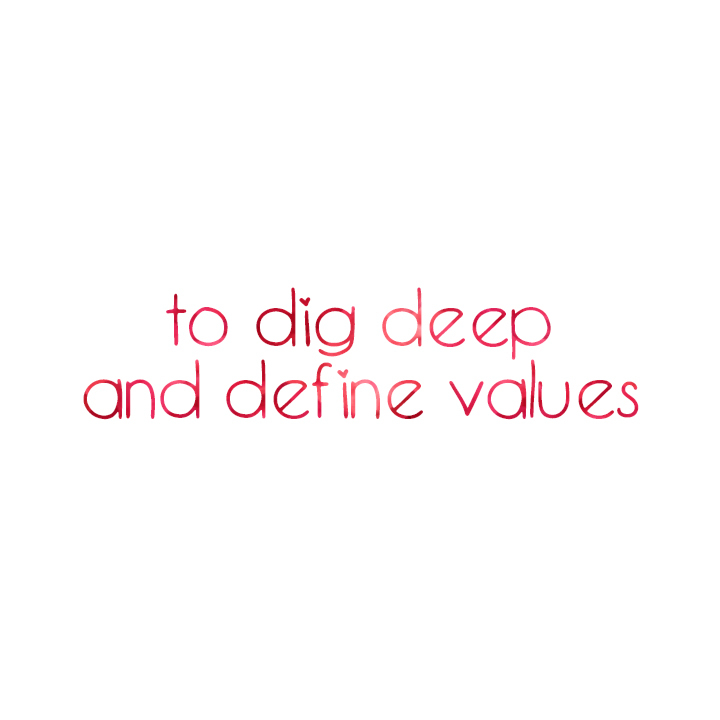 Courage will give me strength to dig deeply to (better) define my values. Living with more intention in my daily life is important, and I aim to define concrete goals and dreams for myself. 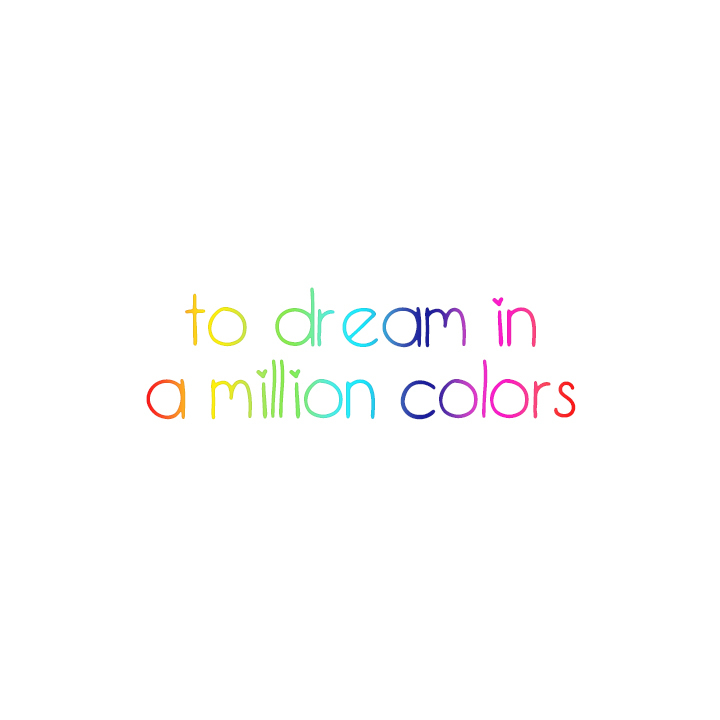 With my values in alignment with my heart and mind, I will bring color to my dreams and my life. I will sparkle and shine in all my messy imperfections and soulful joy. 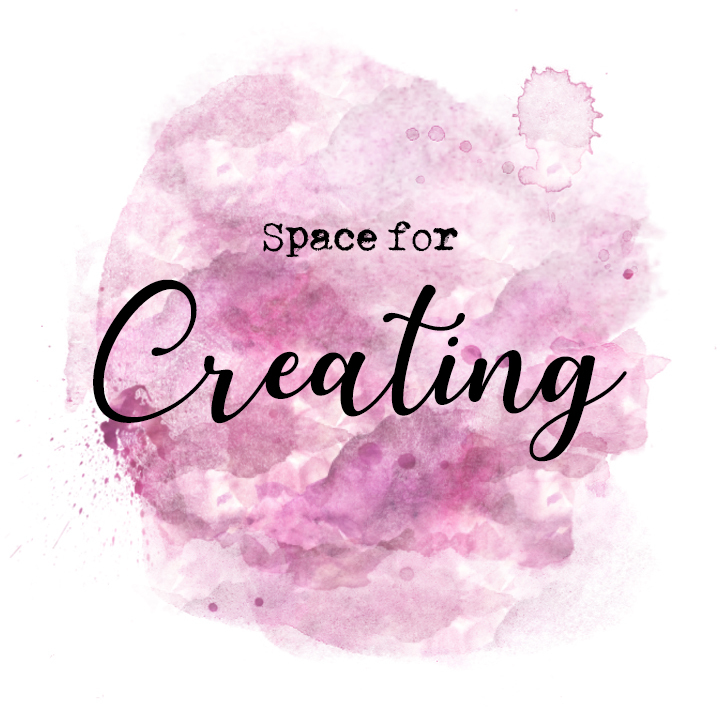 I decided to go with “space” for creating rather than “time” because it’s all about creating the physical & mental space to dive into creativity. 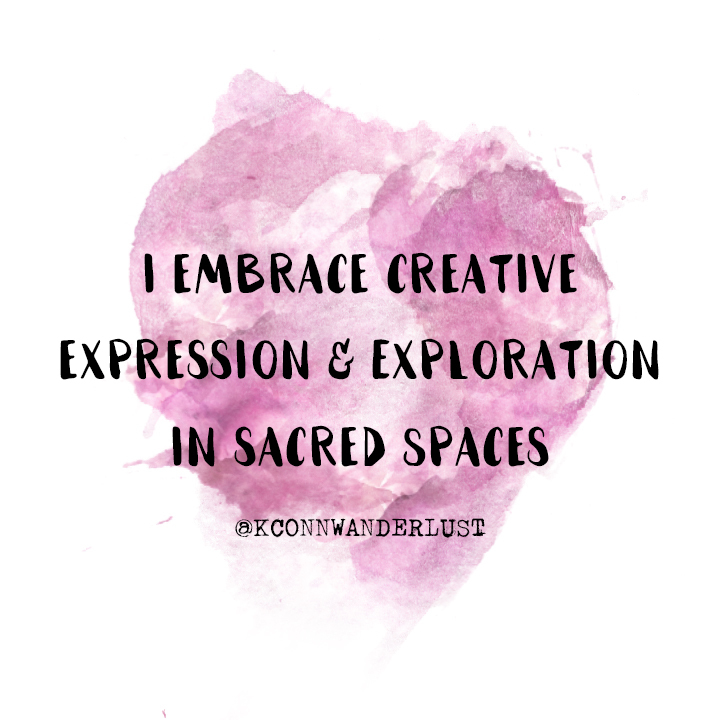 Literally, this means taking the time to be alone, think, process, play, and let creativity flow freely. I love getting into the flow, playing with colors, thoughts, ideas. My young heart needs this type of creative expression and exploration, and I find myself craving it more and more! It’s important to keep moving. My mind and body show me gratitude when I move freely. 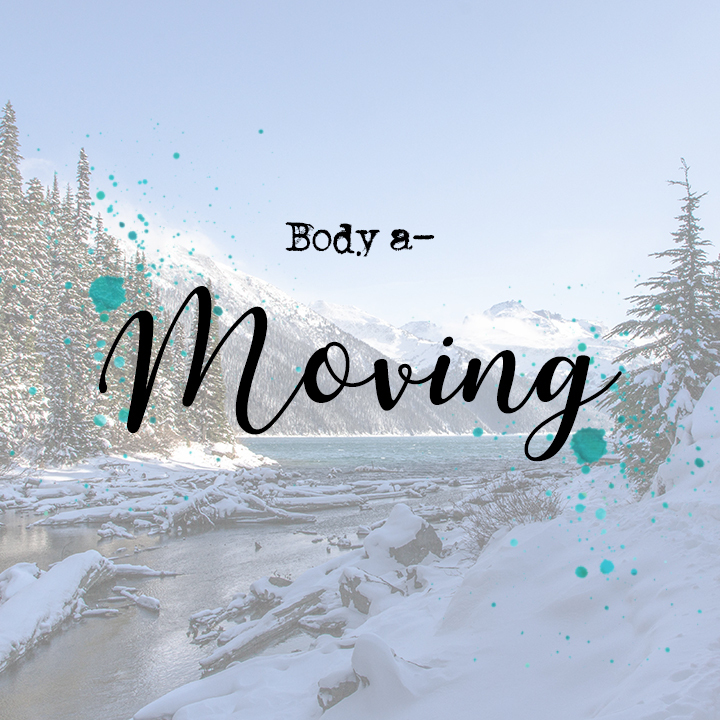 When I keep moving, my body feels light, and I feel healthy & free! 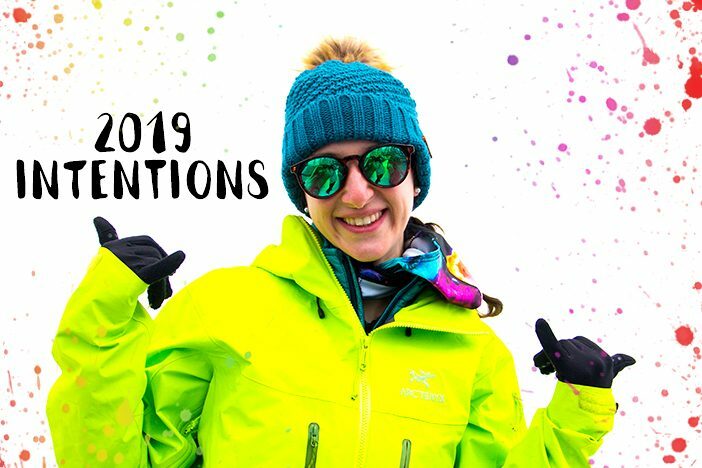 Can’t wait to see what physical challenges I may rise to in the new year, and what heights/distances my body can take me. I am really happy to be connected to my local public library to get novels and books to read! So far, my library tells me I’ve saved $270 by being a library members! For certain books that I’ll likely highlight and want to re-read, I usually purchase them, but I really love going to the library! I’ve read 5 books so far and it’s only March! Wahoo! Well, what it all boils down to is this: be grateful, be gentle. Be kind and gentle with yourself. Be grateful of others. Be self-forgiving. Outwardly forgiving. Speak words that you’d also want to hear. Honor your truth. 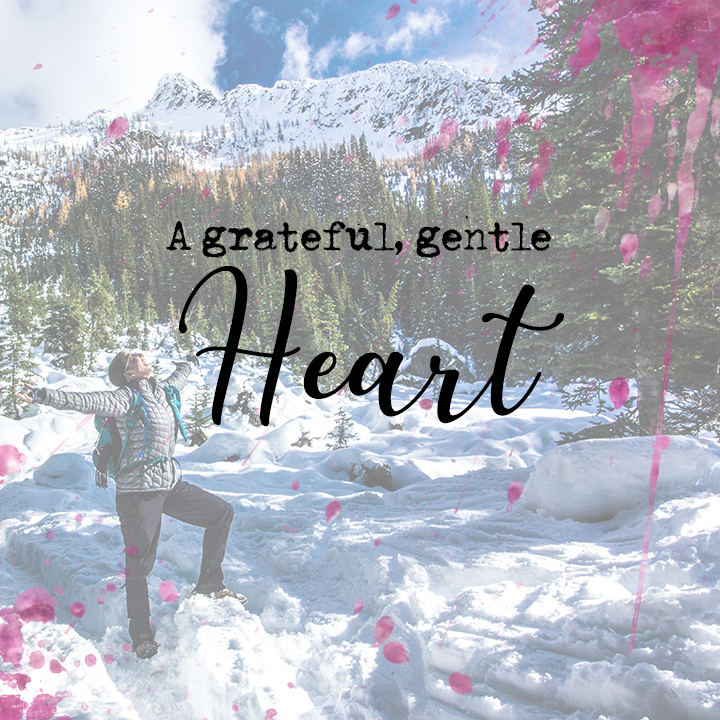 Keep your heart wide open, because there’s so much to be grateful for and soak in. Give love, spread love, feel love. 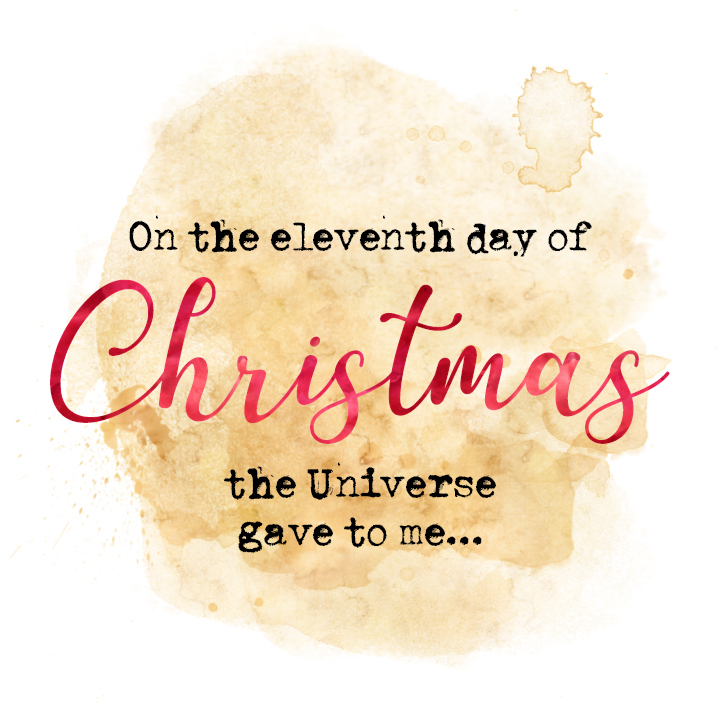 Embrace loving kindness and gentleness with yourself (maitri), because YOU DESERVE IT! I am grateful for my life, health, and the people in it. 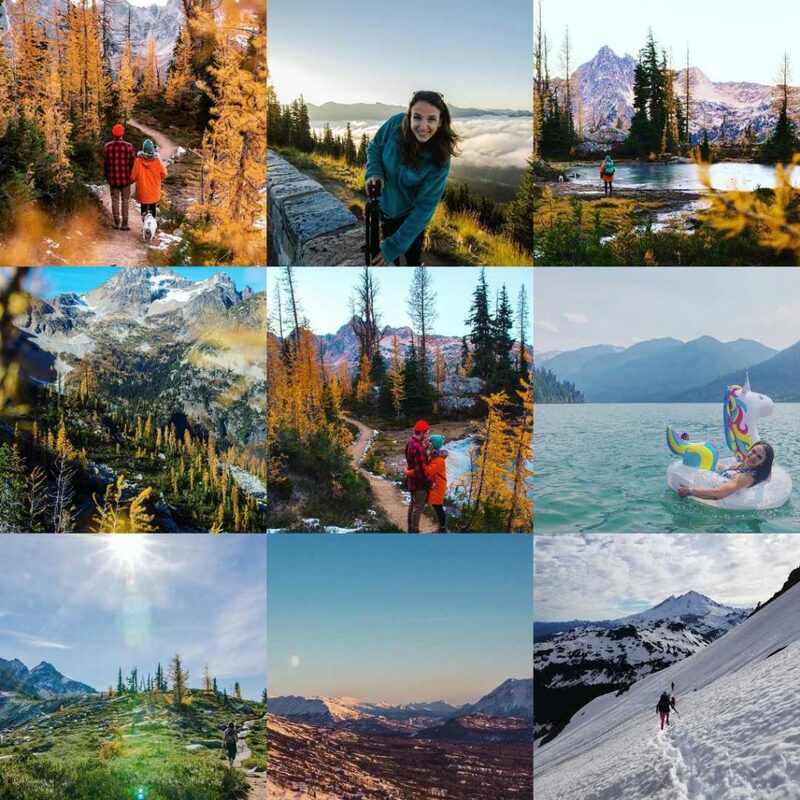 Below are my best nine photos from 2018. 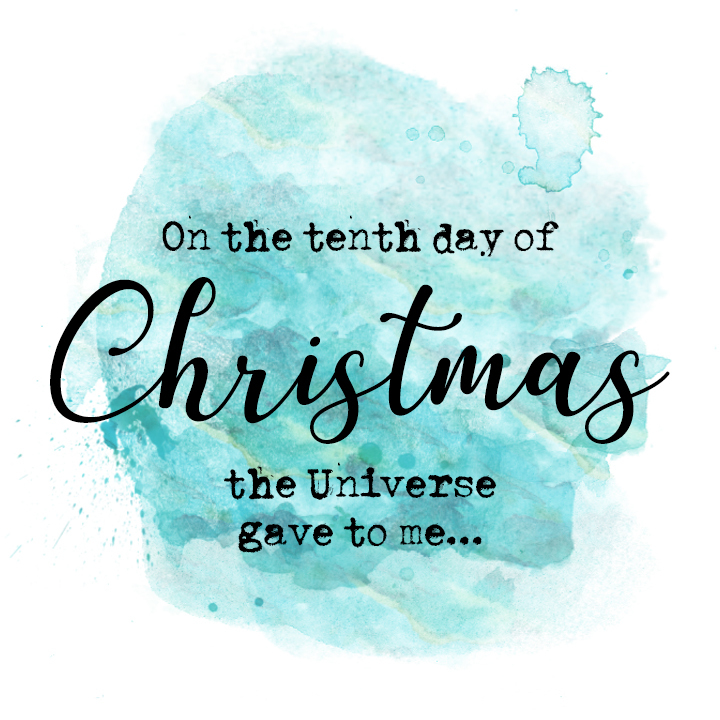 It was a year of growth, re-igniting passions, and deeper gratitude for all that’s worth the 100% effort in life: positive relationships, a job I’m enthusiastic about, and myself. I hope my “12 Days of Christmas” has somehow resonated with you. 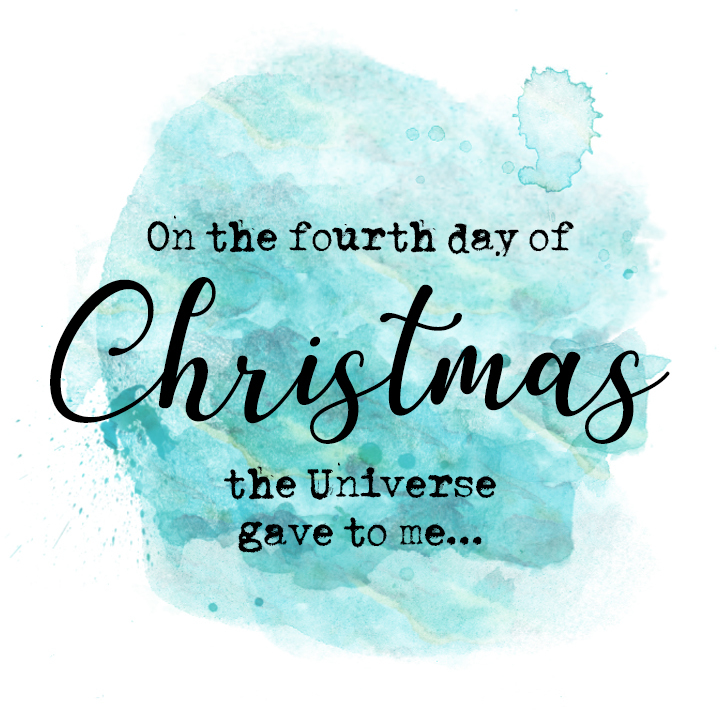 I am so grateful for you and this journey in life!